By: Kirsten Ireland. Reprinted from the Film Foto Forever blog. 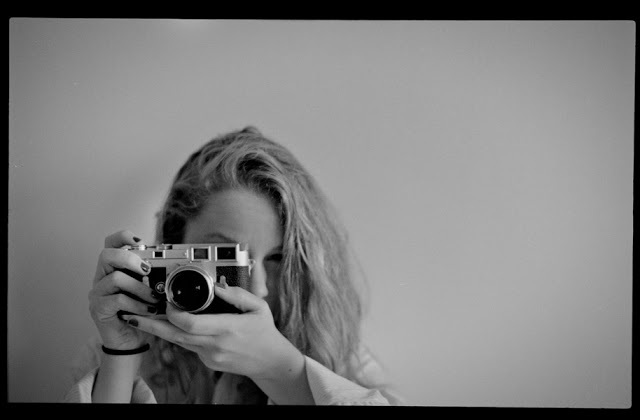 This entry was posted in Film photography, Leica on May 17, 2015 by Leicaphila.